Boondocking is an adventure. 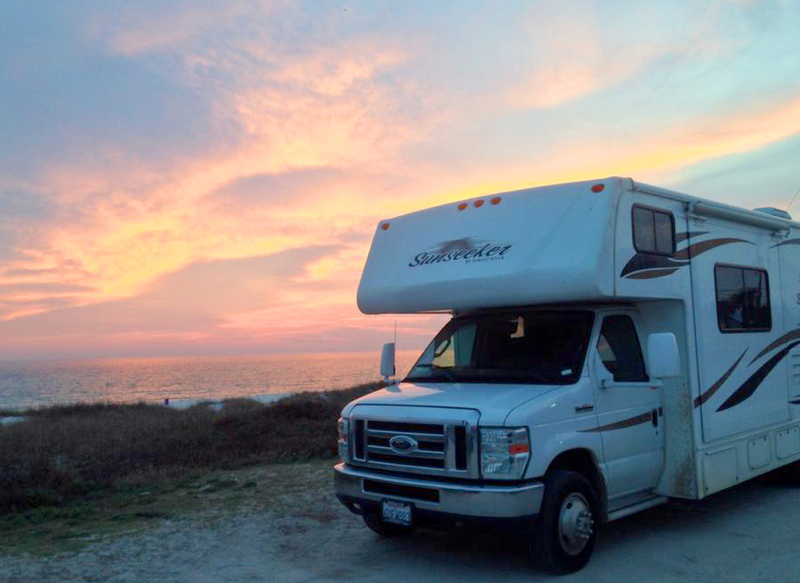 It’s one of our favorite things to do while RVing. There are some things we’ve learned by research and some the hard way to increase the level of enjoyment out of our Boondocking Adventures. Here are some of our tips to enjoy your time “off the grid”. This is really important to me. I love being in scenic areas whether its camping in the desert, at a lake, on a river, in the mountains or at the beach. 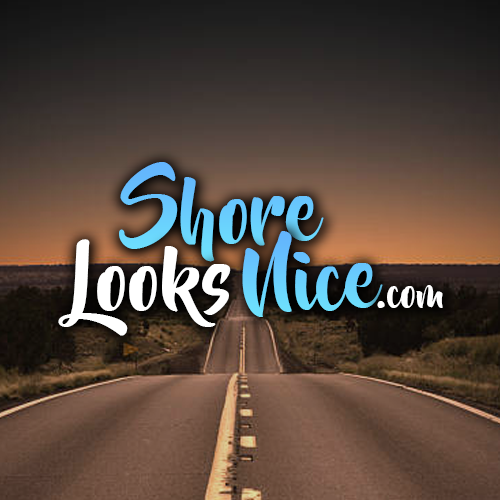 We’ve found great information all over the internet on where to go. Forums and review sites are great. One of our favorite sites to find great sites is Freecampsites.net. Travel blogs are great to find places others have enjoyed and will usually offer great write ups about the spot. We’ve also been driving on scenic routes, saw a spot we liked and just parked for a few days. BLM Land and National Forest Land is very popular out west for Boondockers. For people who work remotely, many online sites are including if there is cell phone coverage. 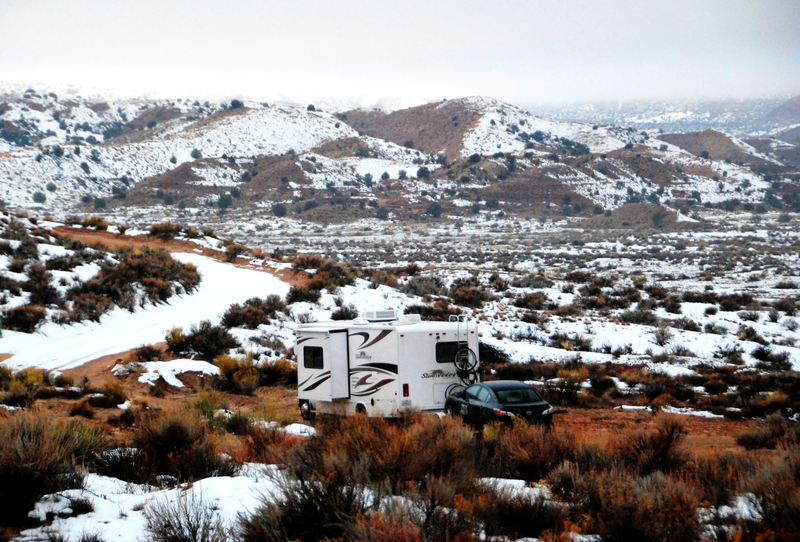 Most of the time, when you are boondocking you are exchanging convenience for solitude and scenery. Being conservative helps you last longer in the wilderness. We can boondock for about a week at a time in our Class C RV before we need to dump and restock on supplies. 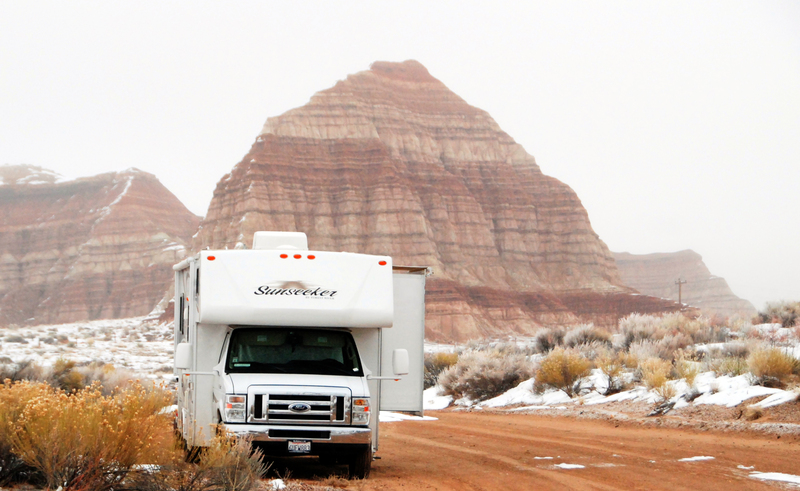 Water – This has been the biggest factor for us as far as how long we can stay out boondocking. We fill our fresh water tank full before heading out to the destination. We use paper plates and red cups to conserve on not having to do the dishes, bring bottled water, take quick military showers, and even bring some extra jugs of water for additional grey water. We also replaced our shower head with a more efficient one. Tanks – You don’t need to hold back going to the bathroom to save room in the black tank. We’ve found that we can use our tanks normally for the time that it takes us to use up our water supply. Our gray tank doesn’t fill up before we run out of fresh water also. The water we use for dishes I catch in a sink liner and then I dump it outside to save on our gray tank space. Food – Depending on your rig you may have limited space for food. Many things like fruit and veggies have a short shelf life so plan meals according before you start your trip. Fuel – You will need to run your generator, fridge, stove, furnace and water heater which usually takes gas and LP. Using LED instead of traditional bulbs in your lights saves A LOT of power. When we had old lights we made the mistake of leaving them on and they killed our battery. The LEDs can be left on all night and doesn’t drain the battery. I try to live by the rule of Leaving things the same or better than when I got there. If you pack it in, pack it out. Recently I was at Lake Texoma Texas enjoying a gorgeous sunset hike. When I slowed down to take in the view I realized there was garbage all over that area of the beach. It didn’t ruin the view but it did take it down a few notches. If you eat fresh food it helps lower the amount of trash you have. Let’s all work together to keep the areas we live and play in clean. Be mindful if you’re in an area where there is wildlife that may rummage through your garbage and string it around the landscape. The reason people go camping in the first place is to enjoy themselves. Make sure you take time to slow down, speed up, or do what makes you hit the reset button. Often we will research local activities and pick the activities we want to do. It could be horseback riding in the mountains, renting a boat and visiting some islands, or hiking in the woods.